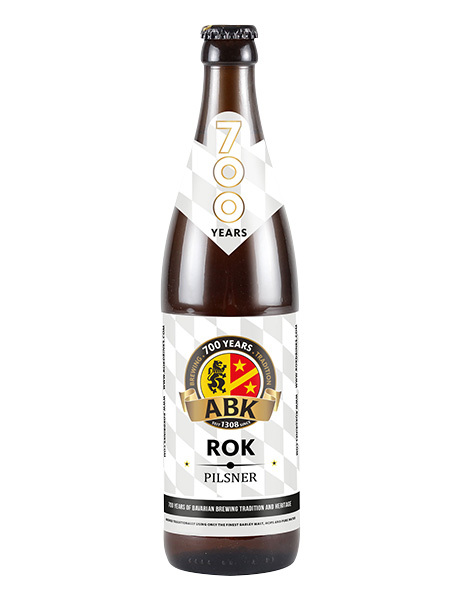 A well balanced and full-bodied beer with a smooth aromatic hop taste. Intensive straw yellow colour with clear and glossy appearance. Tettnanger hops for the fine aroma, complimented by Hallertau Select and Hallertau Herkules hops for a perfectly balanced, light, fresh and easy drinking beer. Gloriously dark, rich and fruity aromatic beer. 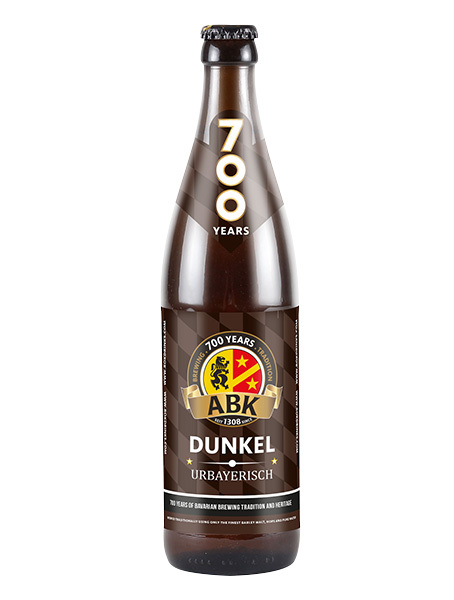 This wonderful top fermented beer is coupled with notes of caramel and dark chocolate. 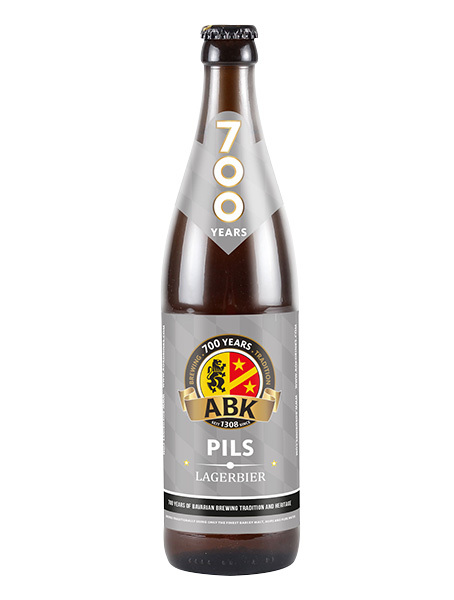 Munich is famous for its iconic ‘Dunkels’ and we think ours is right up there and represents ABK’s roots and regionality. Our special Festival beer is brewed specially for Christmas season. The brewers’ thank you to the faithful ABK beer drinker is traditionally this particularly substantial amber-colored special beer malt-stressed, bottom-fermented beer. Full bodied and full flavoured. Brewed according to the Bavarian Purity Law of 1516. Radler comes from the word ‘bicycle’ and the need for a refreshing, less-alcoholic beverage on a bicycle ride through the Bavarian countryside. The story goes that a German innkeeper was waiting for his cyclist visitors, when he found out that he didn’t have enough beer, so he blended the remaining beer with fresh citrus lemonade. The cyclists really liked the new drink, and so became Radler! A 50/50 mix of ABK Edel and Organic Leo Lemonade also made by ABK. A top fermented fruity, aromatic and lively, full-bodied beer. With a wonderful honey yellow colour and a strong foam generation. Our wheat beer has a natural yeast cloudiness with a yeast sediment. 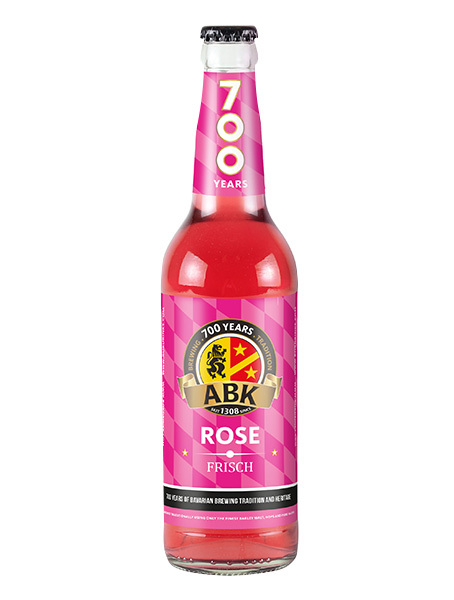 Easy drinking with soft floral flavours. 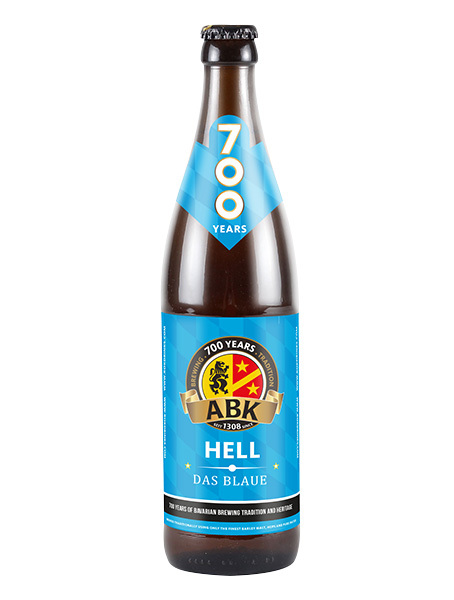 Bavaria is famed for its Wheat Beers and ours is particularly easy drinking and highly regarded.